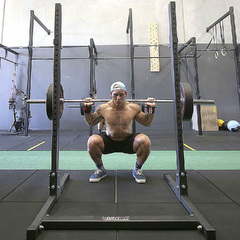 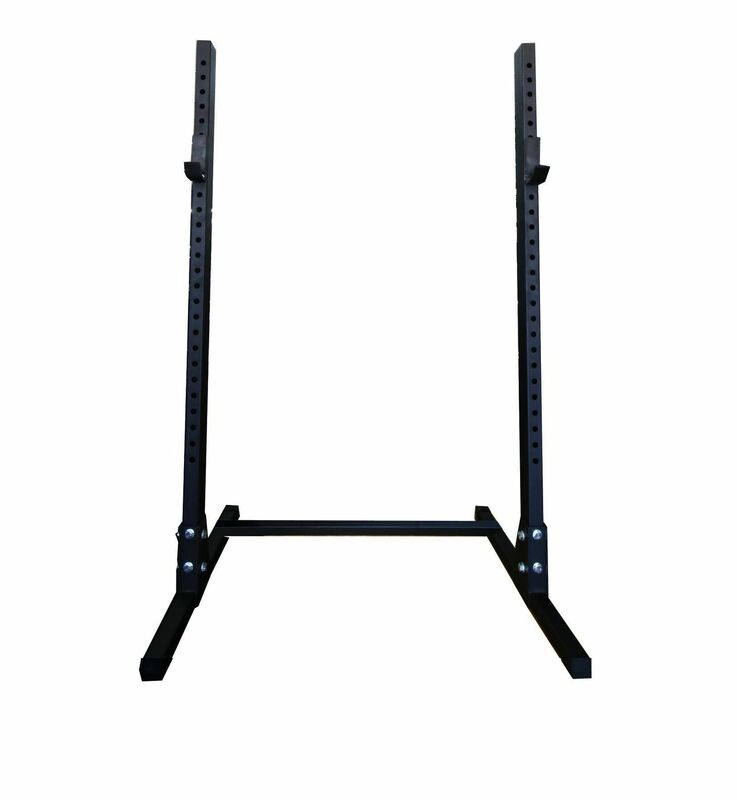 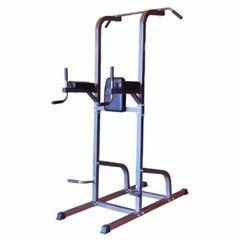 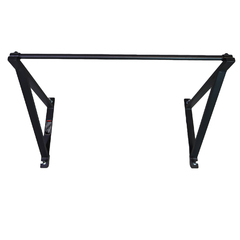 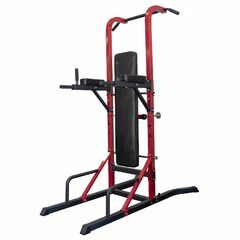 The Armortech SR450 Squat Stand is our answer for serious weightlifters and athletes wanting a serious squat stand. 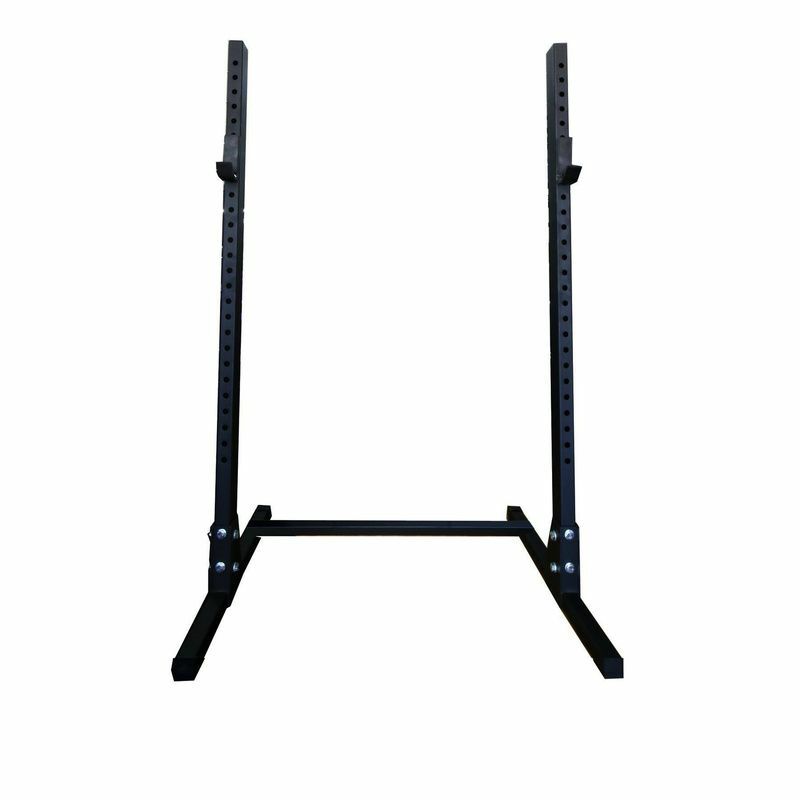 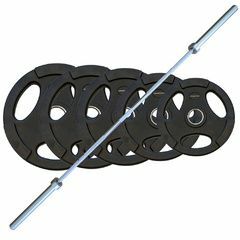 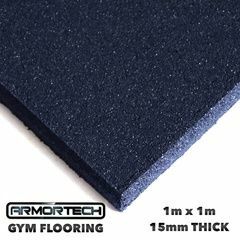 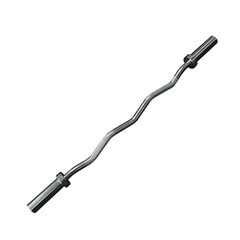 The heavy duty 11 gauge 80mm x 50 mm uprights are rated at over 450kgs. 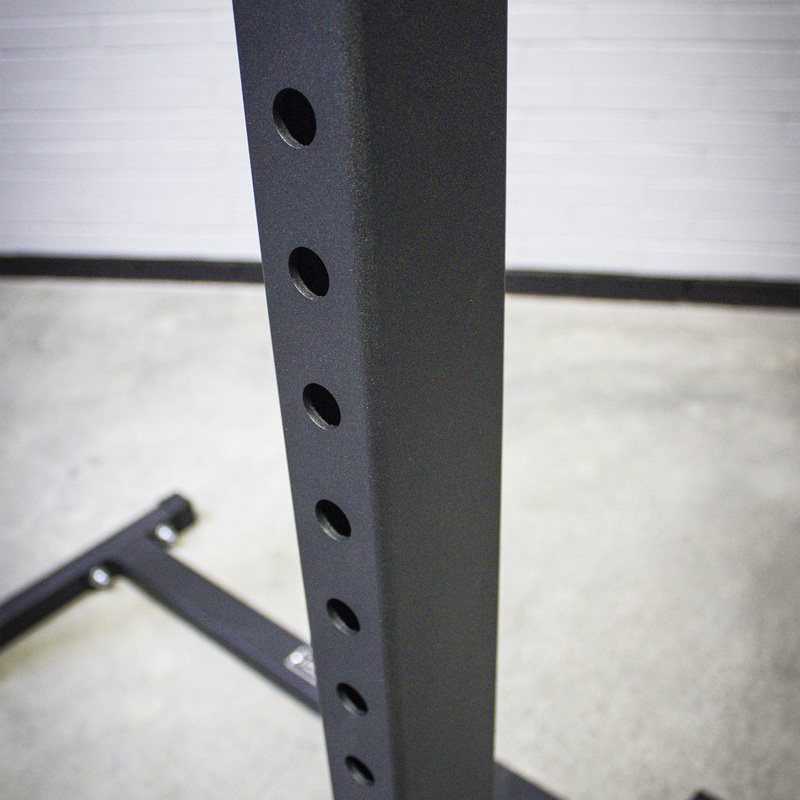 The laser cut uprights feature 3.5 cm spaced holes above and below for easy adjustments. 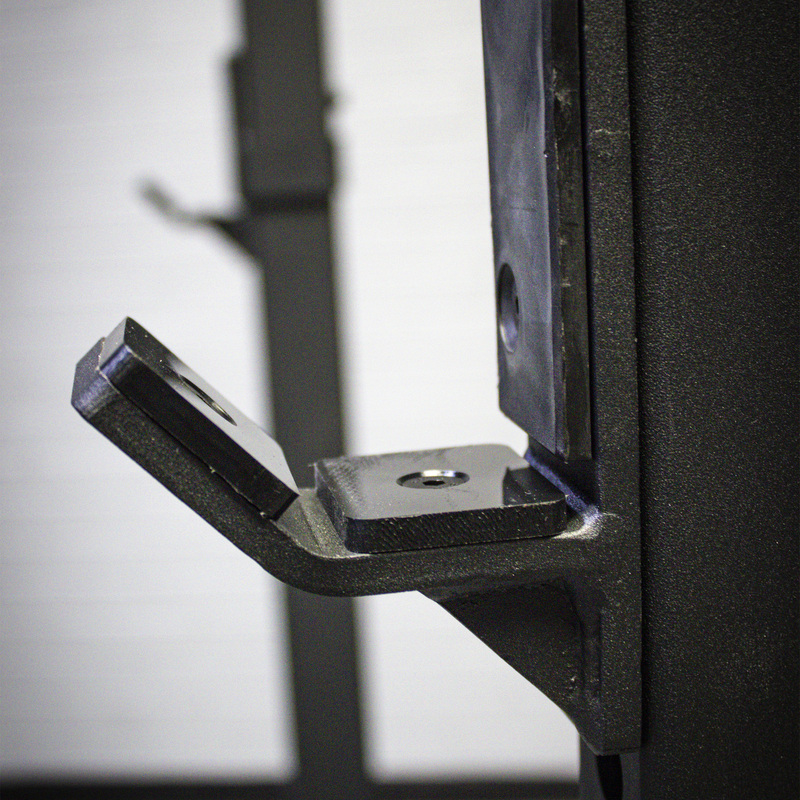 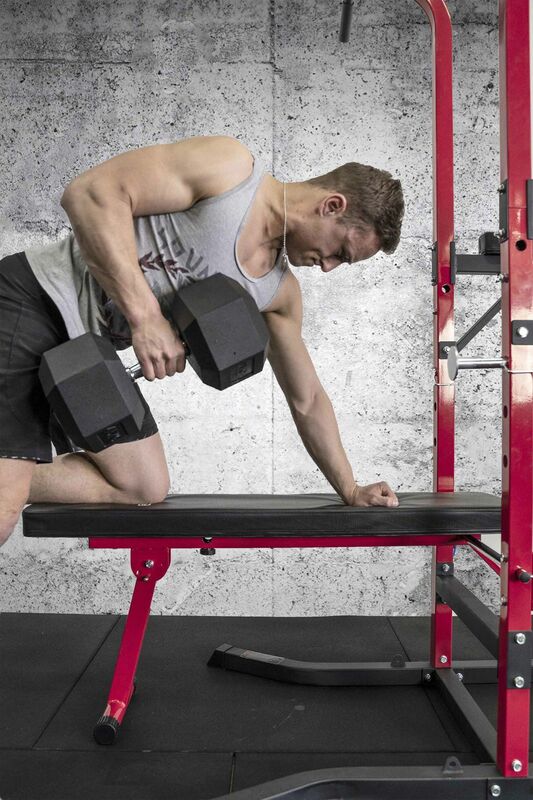 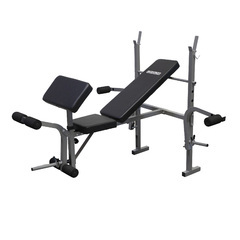 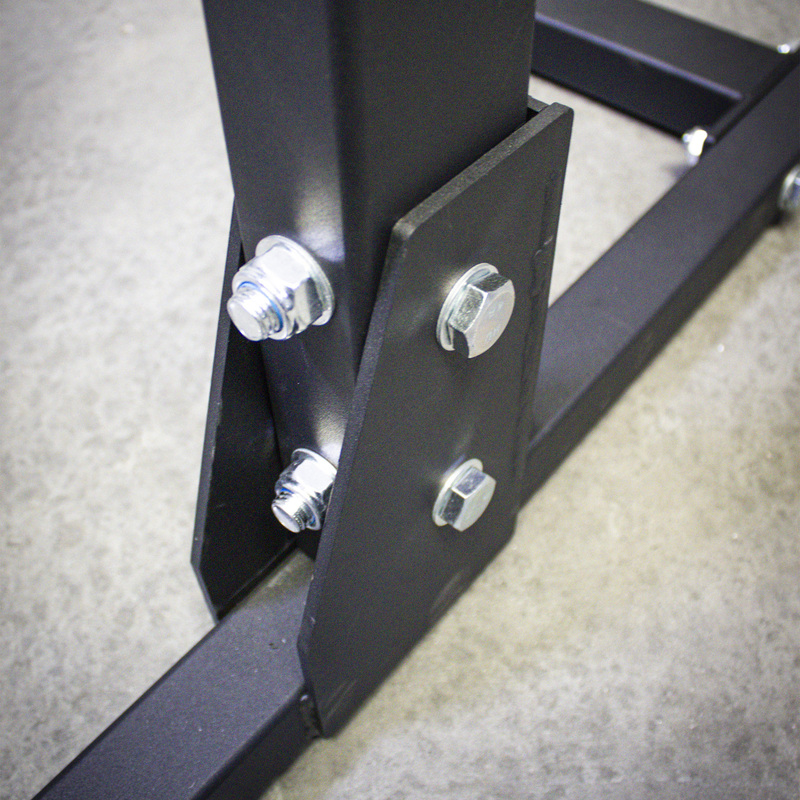 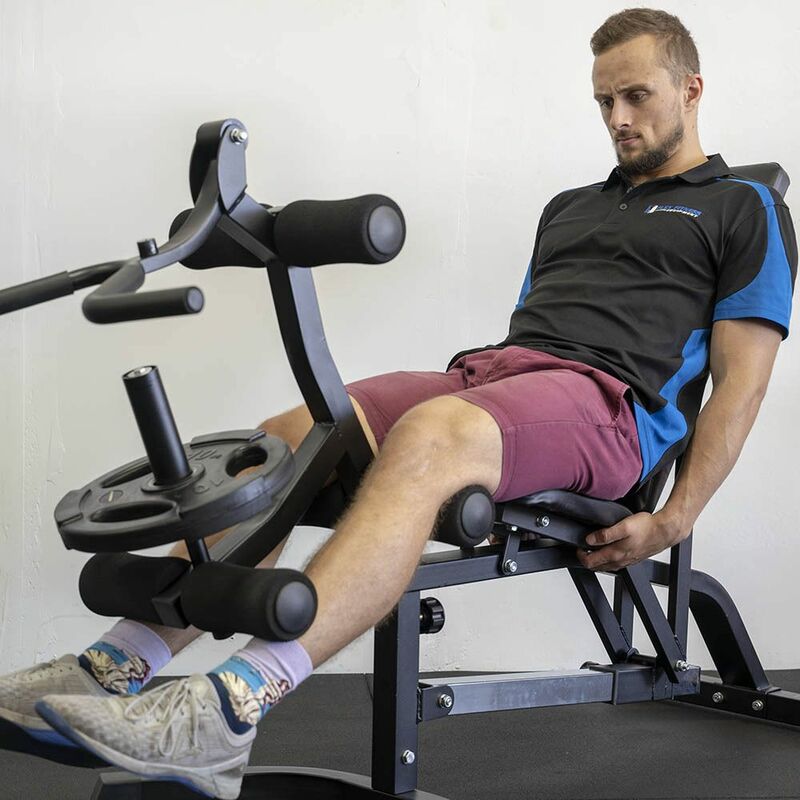 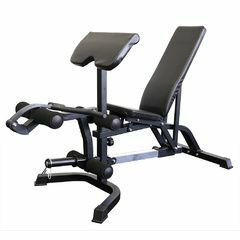 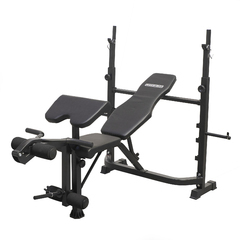 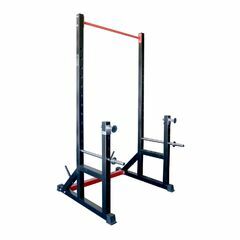 The flat foot design stabilizes the squat stand while allowing ample room for your bench. 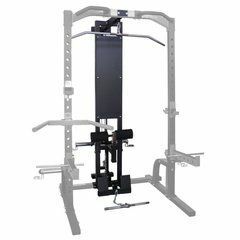 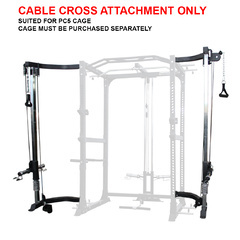 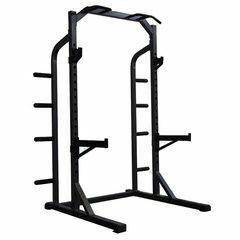 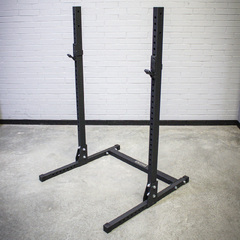 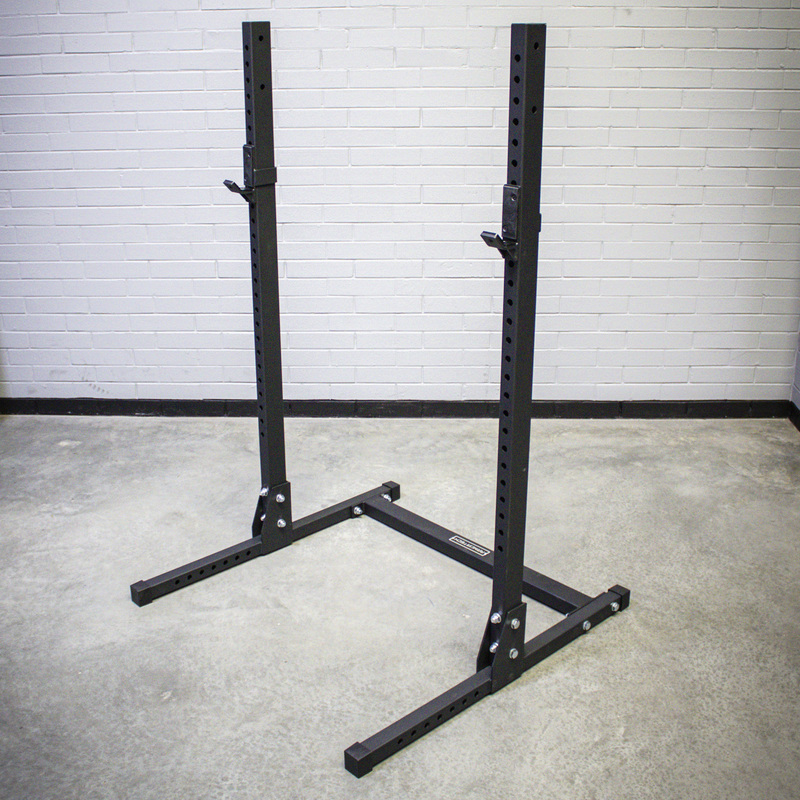 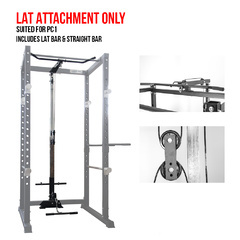 This squat rack comes with some amazing features, we're sure you will be impressed.